Comment: got locked out of the house and had to break a window to get in. Need window repaired or replaiced. 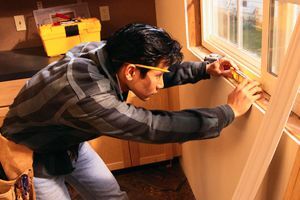 High Point Window Replacement Companies are rated 4.64 out of 5 based on 288 reviews of 15 pros. Not Looking for Windows Contractors in High Point, NC?